Hey, I'm Alice. 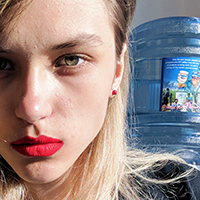 I'm a Technical Evangelist at Unity Technologies. Developer. Artist. Gamer and PC Enthusiast. Currently I am enjoying a one-year placement as a Technical Evangelist at Unity. Aside from that, I am working my way towards a degree in Games Development. I also get excited about any kind of artistic work, from 2D concept art to 3D modeling and sculpting, to content writing. I'm constantly learning how to create new things and working towards improving myself as both a programmer and an artist. I like to spend my free time by pushing the boundaries of my comfort zone. 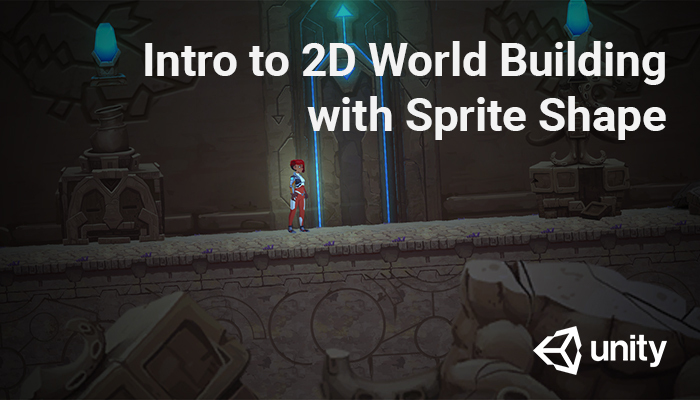 As part of my work at Unity, I have published a blog post and recorded videos in the form of step-by-step walkthroughs on how to use Sprite Shape for building organic 2D environments. I have also given multiple live talks on the topic at a number of events and Unity User Groups, where I have introduced the tool's overall workflow to users. 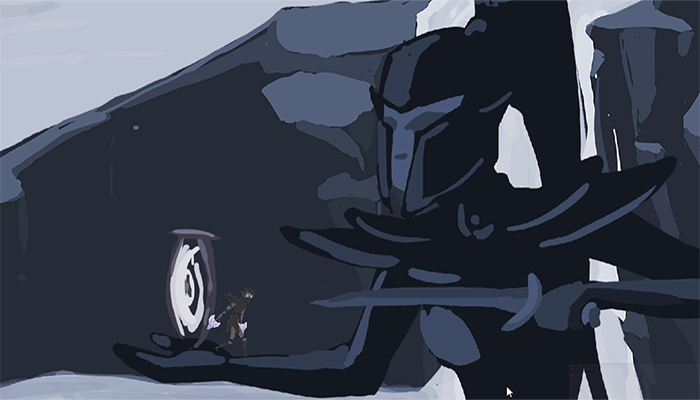 Invoker was a four-person game development project made for Global Game Jam 2017. It was a 3D Virtual Reality game, utilising Oculus Rift and LeapMotion technologies. The idea for the game was based around the theme of the hackathon ('waves'), where you would throw fireballs with your hands to fight off the skeleton armies that would encroach on you from the rooms of the dungeon. 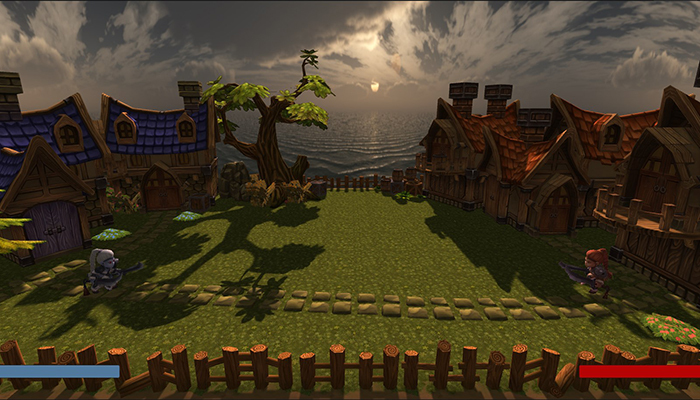 I worked on the 3D models and the environment for the game. 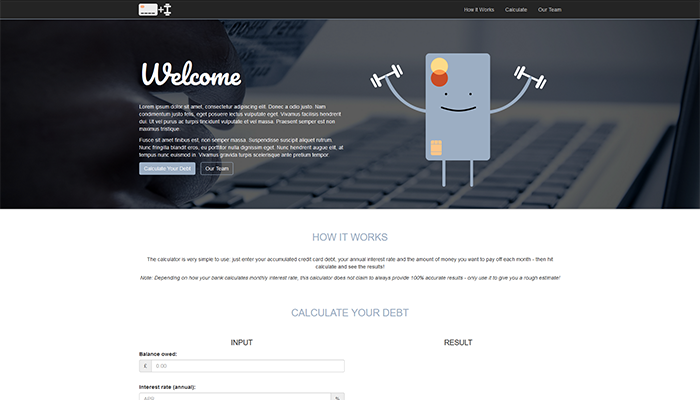 Credit Card Workout was a two-person web development project that I worked on for Porticode 2.0 (2017). It was a web-based calculator for how long it would take you to pay off your credit card debt. I handled the front-end design of the website and made sure it was responsive. Our project won a sponsor award (best project that promotes good banking) from Capital One. This Unity game was made for HackSussex 2017. The primary goal for my team was to learn to better work with all aspects of the editor. The result was a simple two-player fighting game using joystick controllers. I ended up writing most of the code for the game and doing all of the level editing, while incorporating the work of my fellow teammates who were of exceptional help in fixing several major bugs and writing proper formulas for some of the game's physics. StarFall Kombat was one of my earliest game development projects. Gameplay-wise, it was very similar to 'Asteroids', but with different controls and added difficulty. The primary challenge of coding the game came in working without a game engine. Another Java game development project using a restricted version of the JBox2D engine port. It's a simple 2D side-scroller/platformer for which I made all the graphics and animations. This was an academic project, and there were limitations to what the engine could do. For example, it did not support bone animation, and faced severe optimisation issues at framerate limits above 30. For all website-related queries please e-mail contact@alicehintonjones.com.